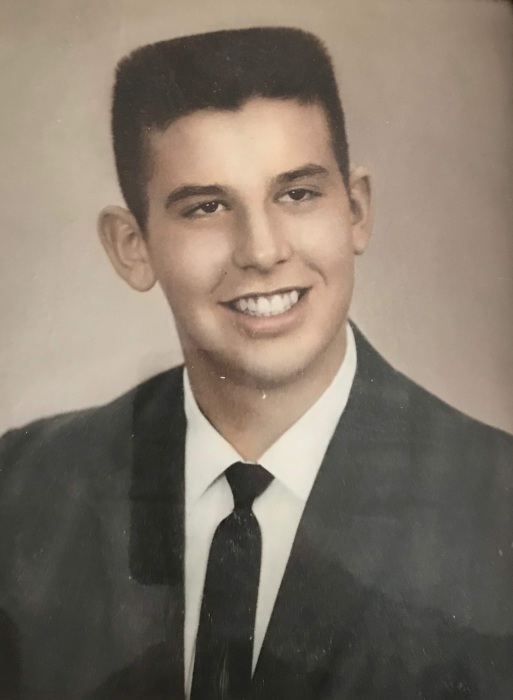 Wayne Edward Harrison, age 71, of Acworth, GA, passed away on Thursday, November 29, 2018. He was born on June 7, 1947, in Knoxville, TN, to the late Clarence & Eleanor Harrison. Survivors include his sister, Verna (James Parson) Mills of Acworth, GA; niece, Jessica (Jimmy) Johnson of Cartersville, GA; nephew, Cory (Heather) Mills of Dallas, GA; and seven great nieces and nephews. Graveside services will be held on Sunday, December 2, 2018, at 2 PM, from Lynnhurst Cemetery, 2300 West Adair Drive, Knoxville, TN 37918.